The forest has been stirring. 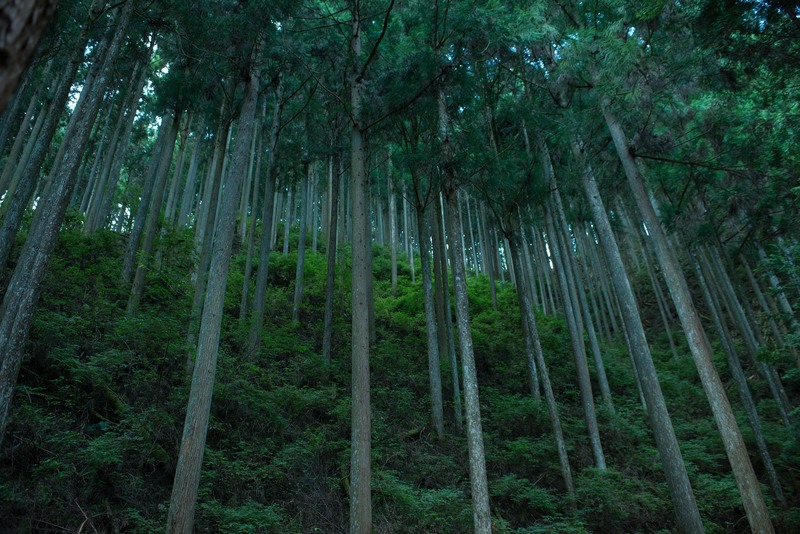 Aki (Mari Natsuki), a blind elder living amongst the trees, feels the shifting energies on every verdant surface. 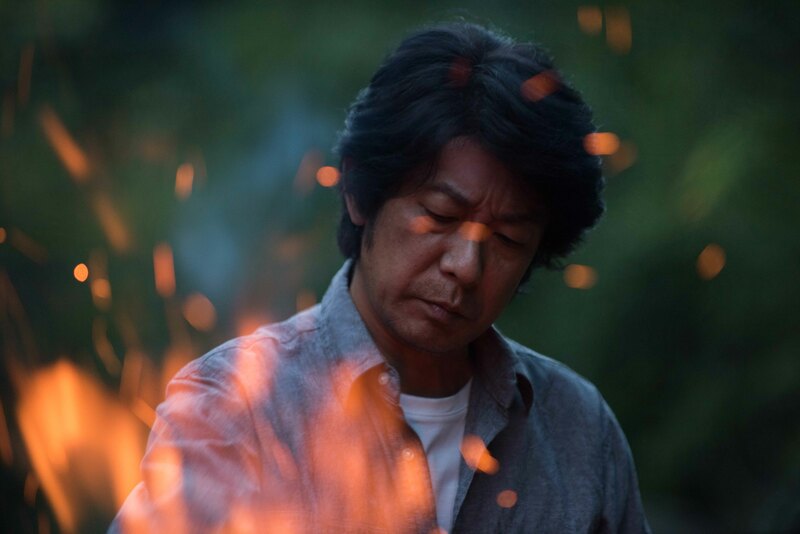 Satoshi (Masatoshi Nagase), the resident forest ranger, chooses not to notice the changes, retreating quietly into his work. And then, as if descending along a gust of wind, arrives a French journalist, Jeanne (Juliette Binoche), who seeks the locals’ help in locating a mythic all-curing herb called “vision,” which legend says only appears every 997 years. Satoshi can barely muster a word of assistance. Aki, on the other hand, seems to have known all her life that this day would come. Naomi Kawase (An / Sweet Bean, SDAFF ’15) delivers a cinematic sensorium of natural imagery overtaken by the unknowable. As past, present, and future collide and characters meld with spirits and memories, Kawase’s camera weaves amber knots in the forest before rocketing into the sky. The unknown shape, feel, and effects of the “vision” plant inspire a circular narrative of indeterminate beginning and end, in which Jeanne’s unspoken ties to the land double into multiple mysteries that transcend lifetimes. This is Kawase in prime Malickian form, but with a new age electricity that is uniquely her own, from the visions of birth and rebirth, to the awakening of natural energies rumbling far longer than we have been alive.